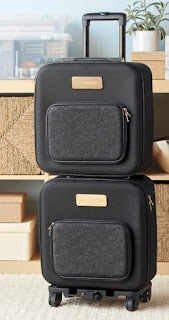 I did a quick video on the second part of the Designer Travel pieces I received from Close To My Heart recently. 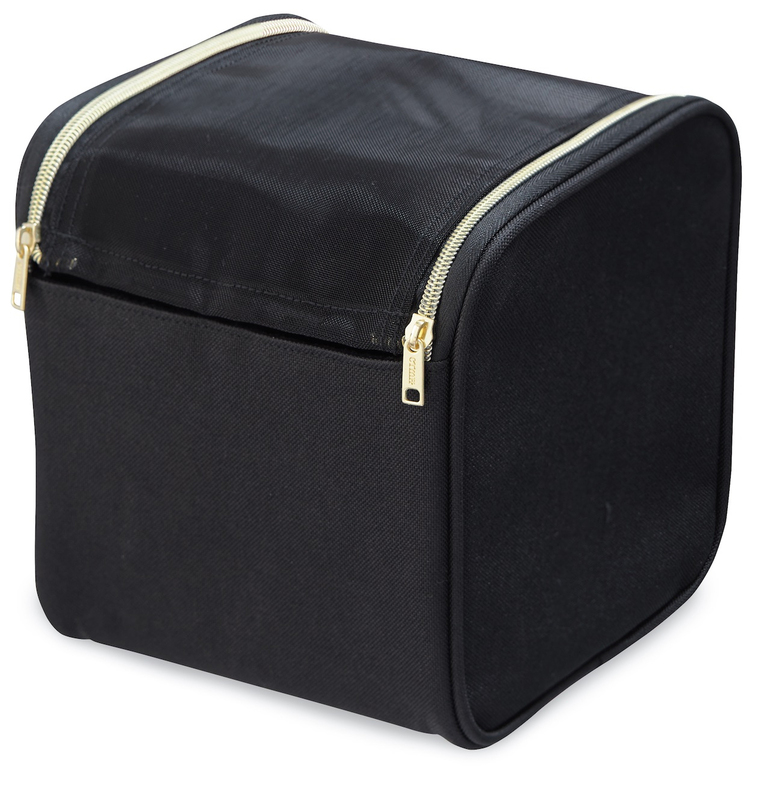 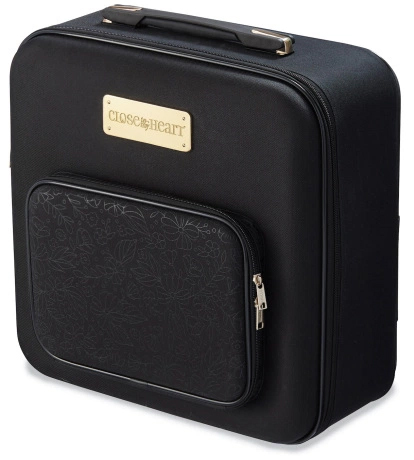 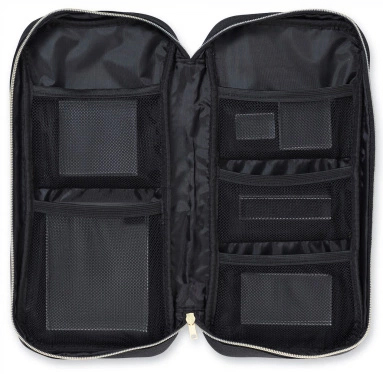 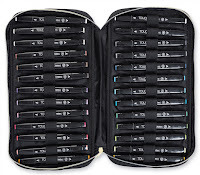 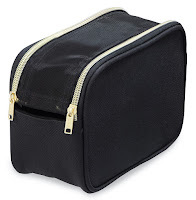 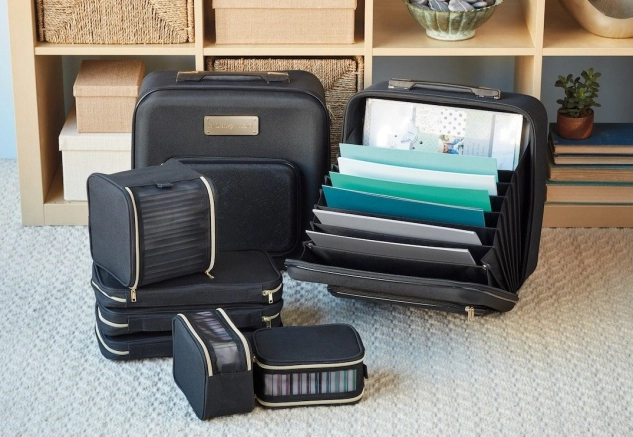 The Designer Travel series are cases and luggage that can be used for carrying your scrapbooking supplies to retreats or your friends home, or wherever you are travelling and want to bring all your scrapbooking materials. 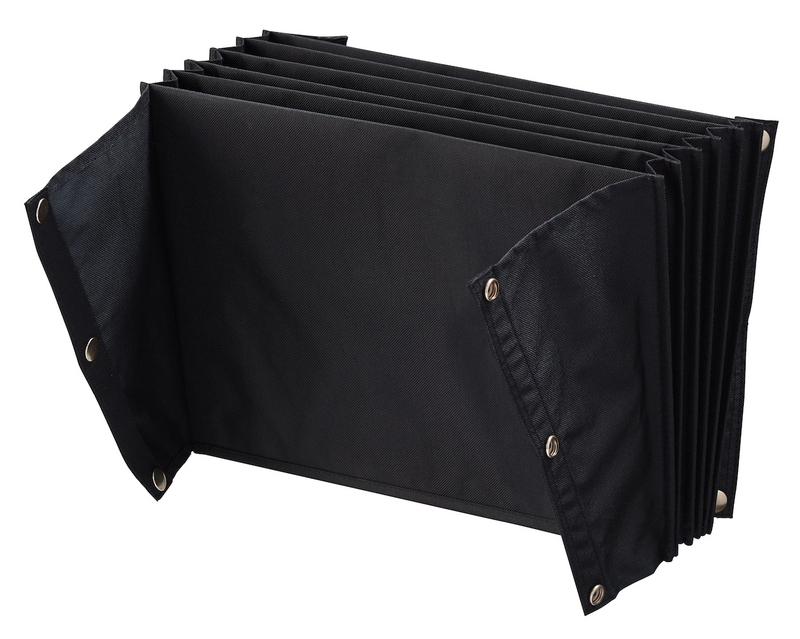 You don't want your papers to get wrinkled or dogeared so the cases were designed accordingly. You want all your like things, for instance inks, stamps, tools, to be in separate containers for organizational purposes and away from your papers. 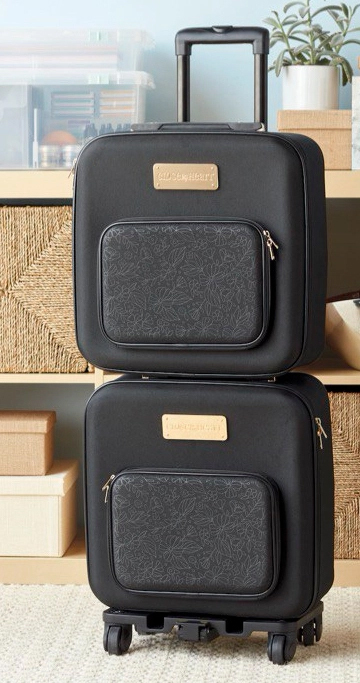 The Designer Travel system takes all of that in mind. 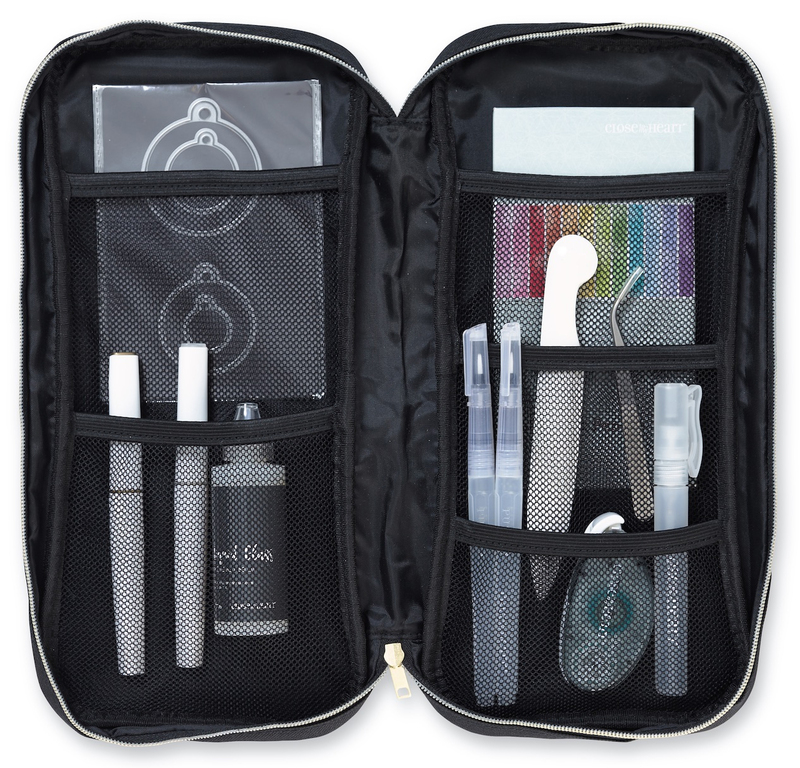 Designer Travel Carry-all is temporarily sold out.